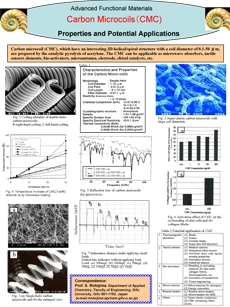 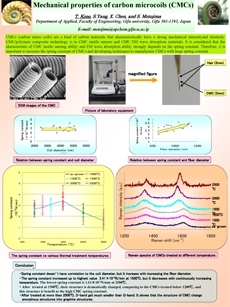 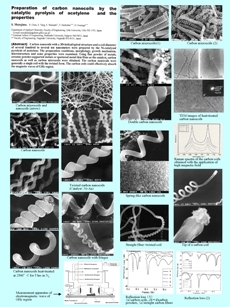 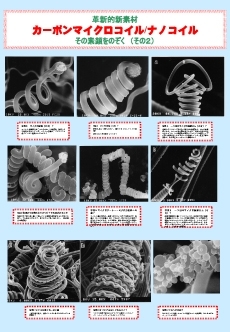 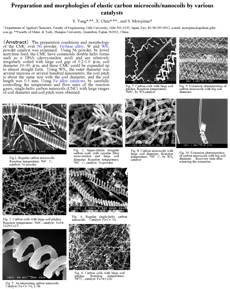 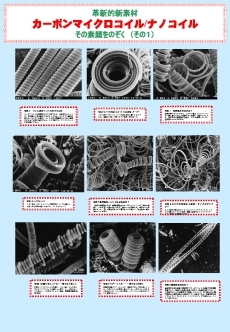 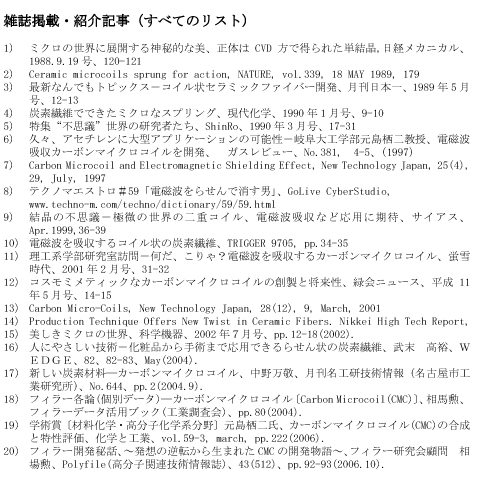 9) Vapor phase preparation and some properties of carbon micro-coils.nanocoils. 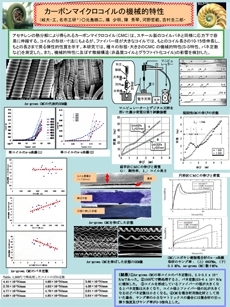 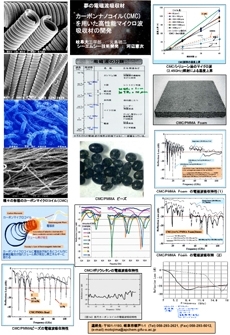 1) Dielectric properties of carbon microcoils (CMCs)/polysilicone composite sheets. 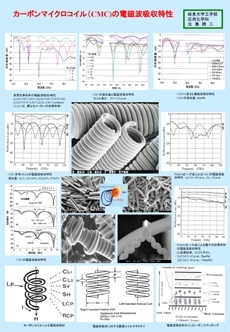 3) Morphology of carbon microcoils prepared by the catalytic pyolysis of acetylene. 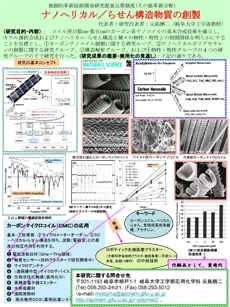 4) Preparation of single-helix carbon microcoils (SH-CMCs) using Fe-Ni alloy catalyst. 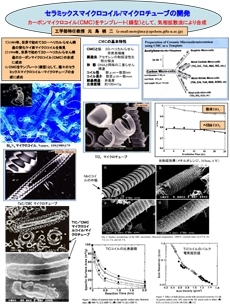 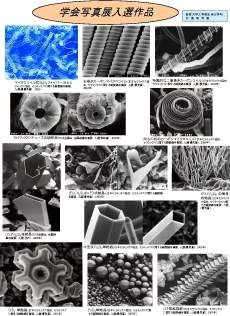 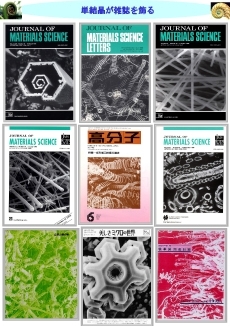 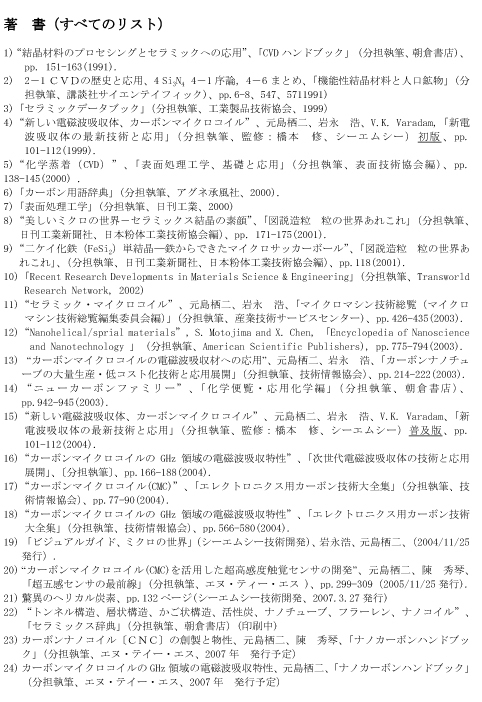 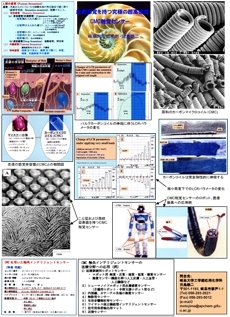 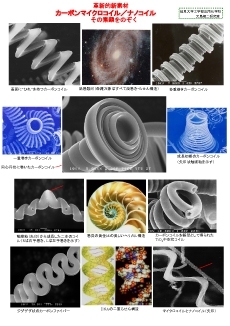 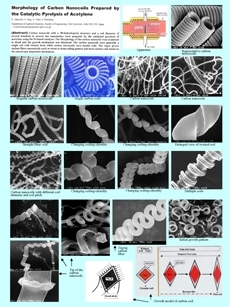 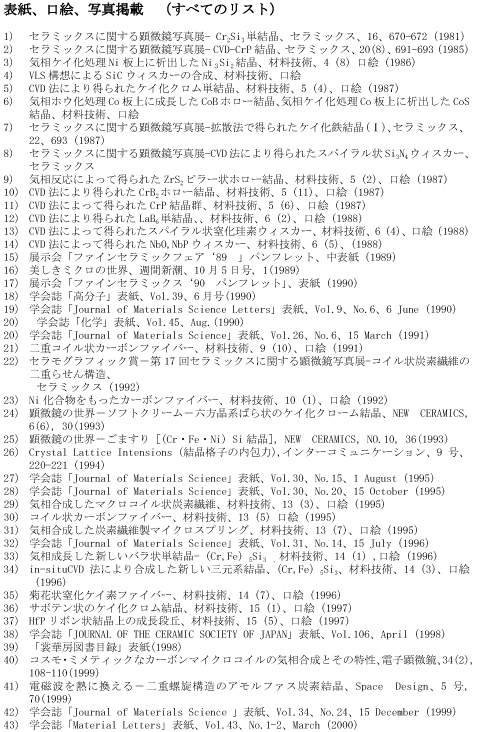 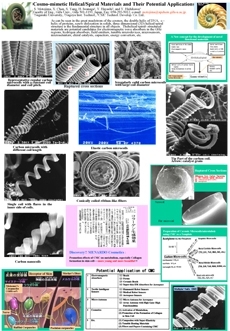 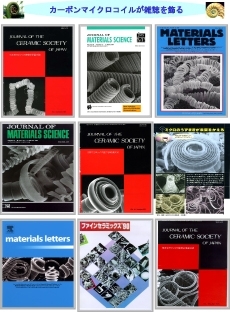 5) Cosmo-mimetic Helical/Spiral Materials and Their Potential Applications. 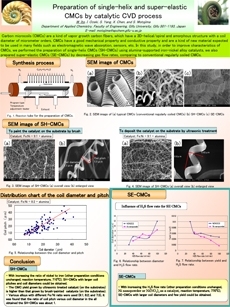 8) Preparation of single-helix and super-elastic CMCs by catalytic CVD process. 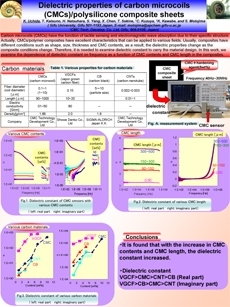 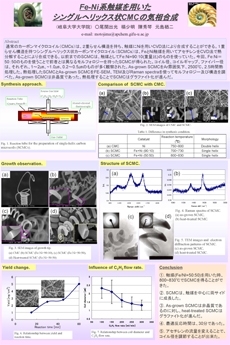 10) Vapor phase preparation of carbon microcoils (CMCs) using city gas. 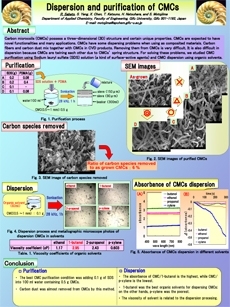 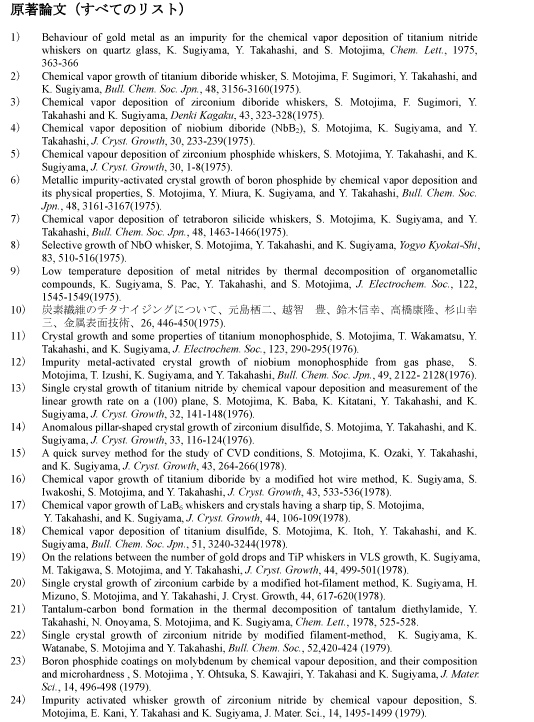 11) Dispersion and purification of CMCs. 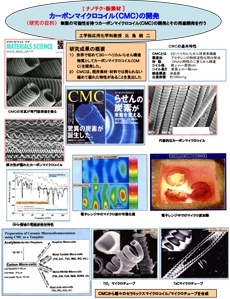 12) Mechanical properties of carbon microcoils (CMCs). 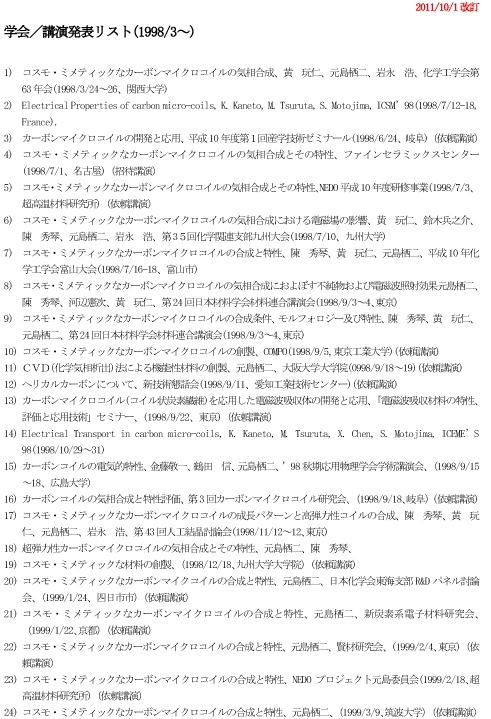 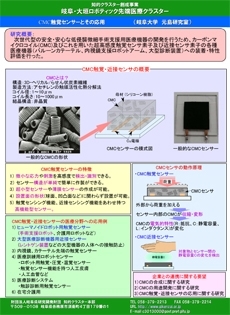 13) Preparation and property of diaphragm type CMC pressure sensor. 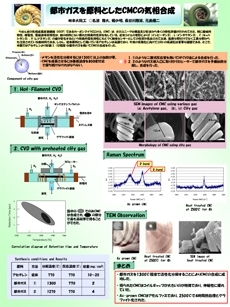 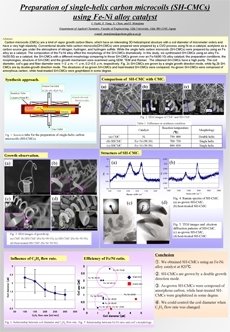 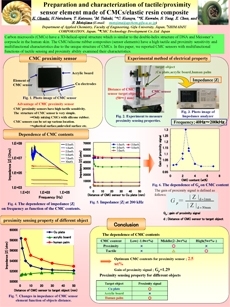 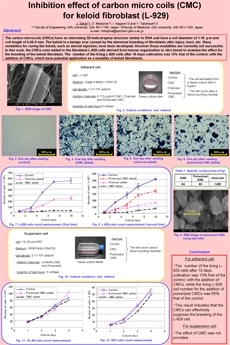 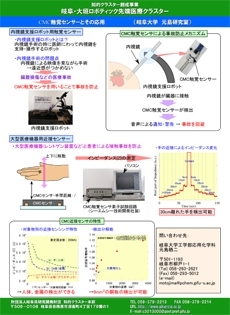 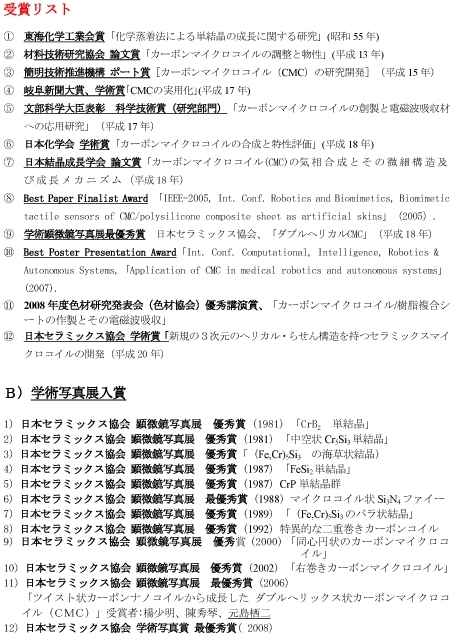 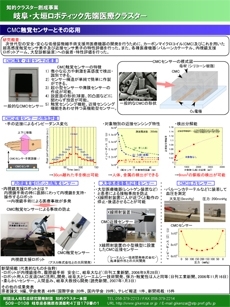 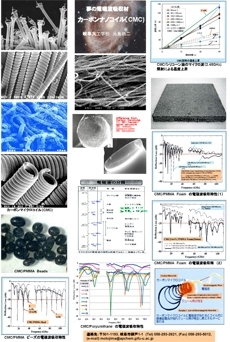 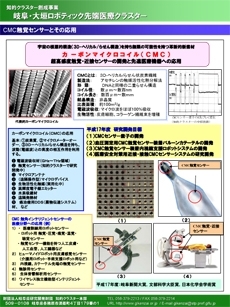 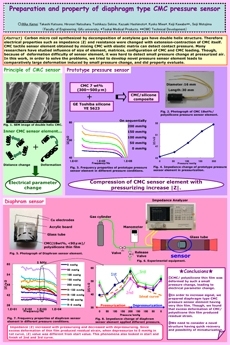 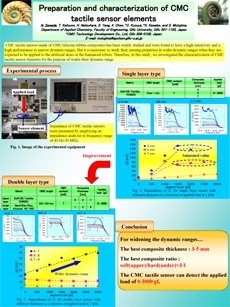 14) Preparation and characterization of CMC tactile sensor elements. 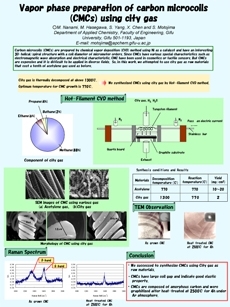 15) Inhibition effect of carbon micro coils (CMC) for keloid fibroblast (L-929). 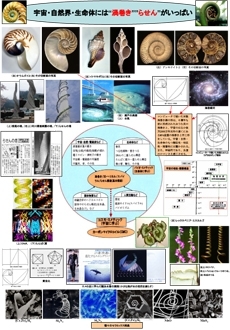 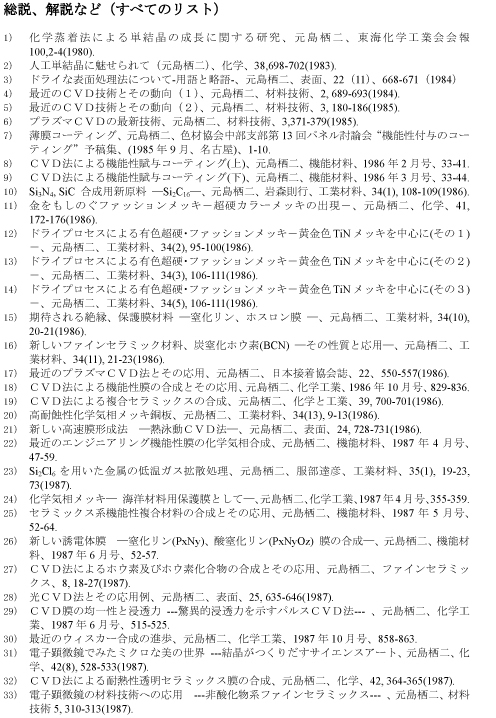 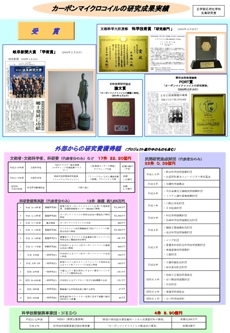 Copyright(C) 2019 岐阜市福光東にある株式会社ＣＭＣ総合研究所 All Rights Reserved.